Many psychiatric traits like intelligence or depression cannot be narrowed down to one or two genes. Ever wondered about the genes you’ve inherited? Companies like AncestryDNA and 23andMe have made it possible to take a personal genetic test without visiting the doctor’s office. The process requires a simple procedure: spit in a plastic tube, mail it to the company, and wait for the results. But people often question how accurate these personal genetic tests are at detecting potential diseases and illnesses. Dr. Robert Klitzman, Academic Director of the Master of Science in Bioethics program, shares five things to know before you test yourself. 1. In most cases, they can't tell you whether you or your children will develop a specific disease. Each person has two copies of a gene, one from each parent. If you are told that you have the gene for an illness, it usually means that one or both copies of a gene has a mutation that is linked to that disease. Having a mutated gene only indicates you’re more likely to develop the illness, not that there is a 100% chance it will happen. Similarly, not having the mutation does not mean you are risk-free. “You could have the mutation and not get it, or you could not have the mutation and get it," Dr. Klitzman says. 2. For psychological illnesses like depression or anxiety, the picture is even blurrier. Many psychiatric traits like intelligence or depression cannot be narrowed down to one or two genes. For example, there are easily 100 different genes associated with intelligence. The idea that genetic companies are able to test a few genes and correctly predict the level of intelligence or depression is false. A small number of genes do not accurately reflect the complexity of the mind and brain. 3. In order for one of these tests to really predict your risk of disease, it would have to account for two major factors: your environment and your behavior. People’s environment and behavior play a big role in whether certain diseases are developed. This can range from daily diets, amount of exercise, and living conditions. For instance, smoking puts people at risk for lung cancer and heart disease or maintaining a healthy diet can lower the chances of stomach cancer and obesity. "Research suggests that 50% of all depression cases are linked with genetics," Klitzman says. "The other 50% is environment. So if you're just looking at the genetic factors, you're missing everything else." 4. There's still a lot we don't know about our genes. 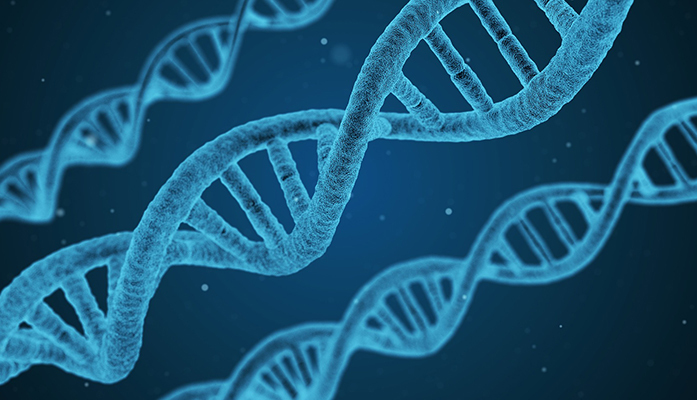 The majority of personal genetics tests that are available today use SNPs, or single nucleotide polymorphisms, to test for genetic variants linked with certain traits. This is the most common type of genetic variation among people, but they represent only a tiny fraction of all of our DNA. 5. There’s still no overarching, official system for evaluating the hundreds of available genetics tests. Currently, no evidence-based process for assessing personal genetic tests exists. "For the vast majority of people who take personalized genetics tests, their results will have no predictive value," Dr. Klitzman says. Read the full story at Business Insider and learn more about the M.S. in Bioethics program at Columbia University’s School of Professional Studies.